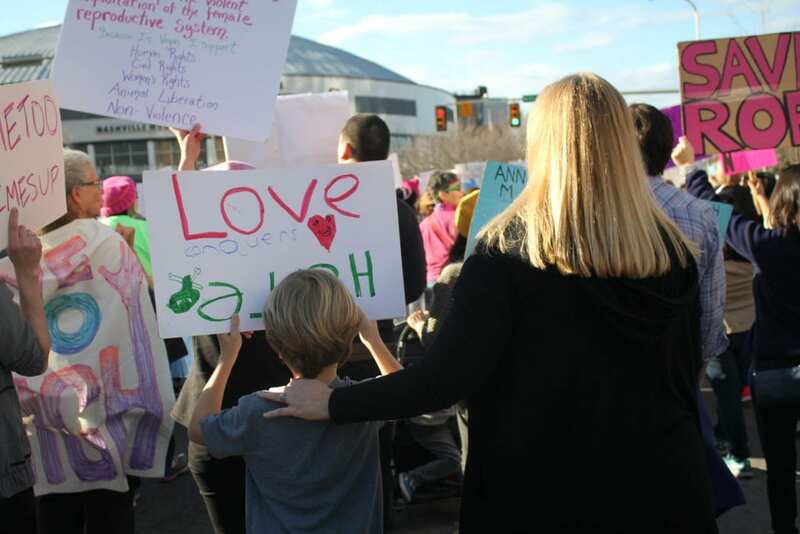 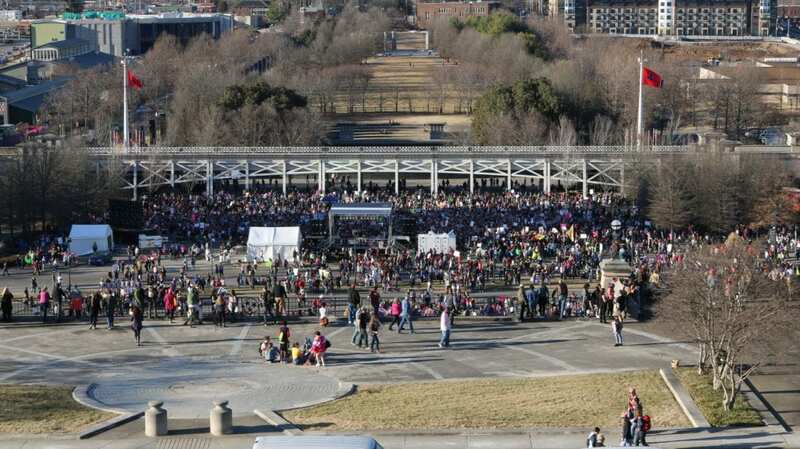 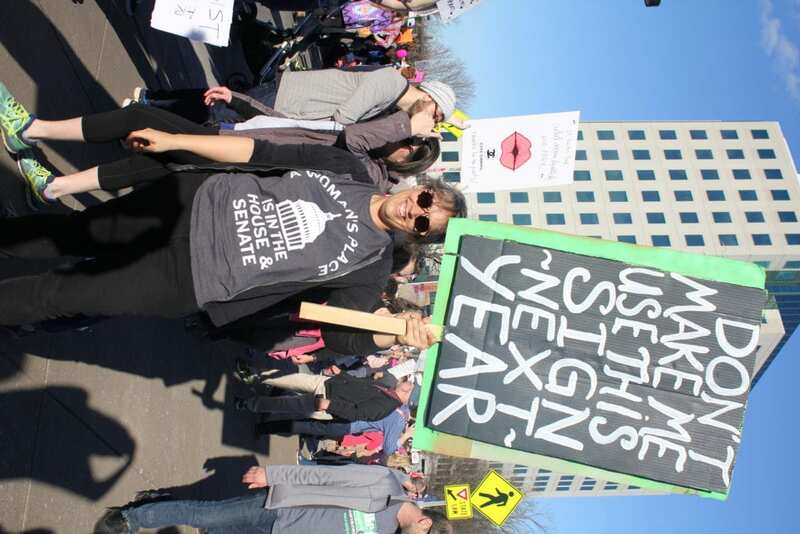 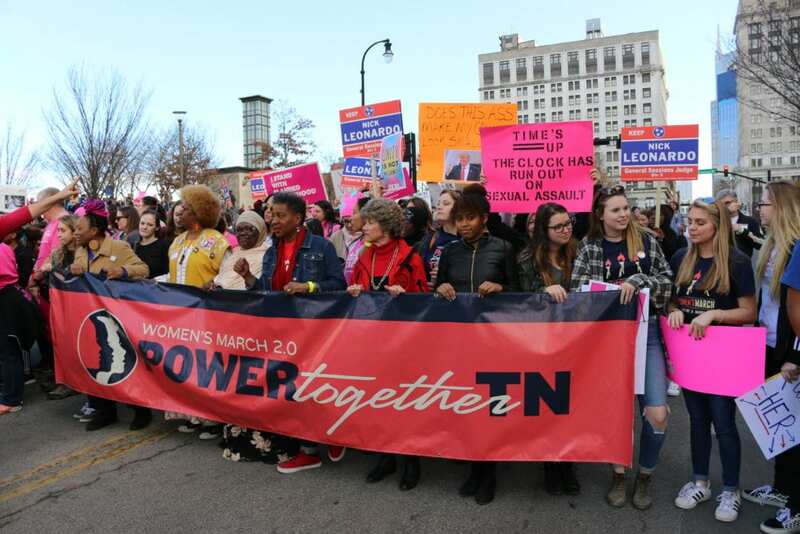 More than 15,000 Tennesseans took to the streets of downtown Nashville on the morning of Saturday January 20 for the second annual Tennessee Women’s March. 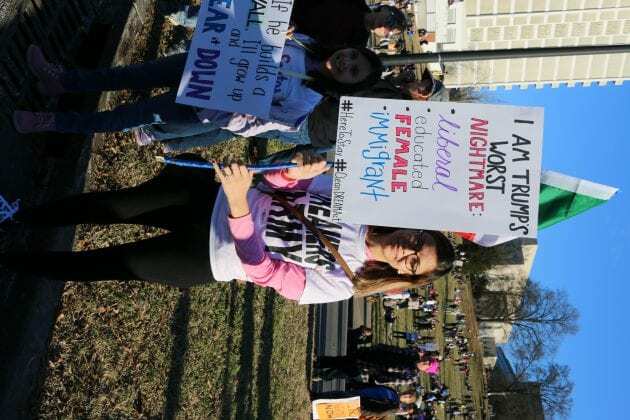 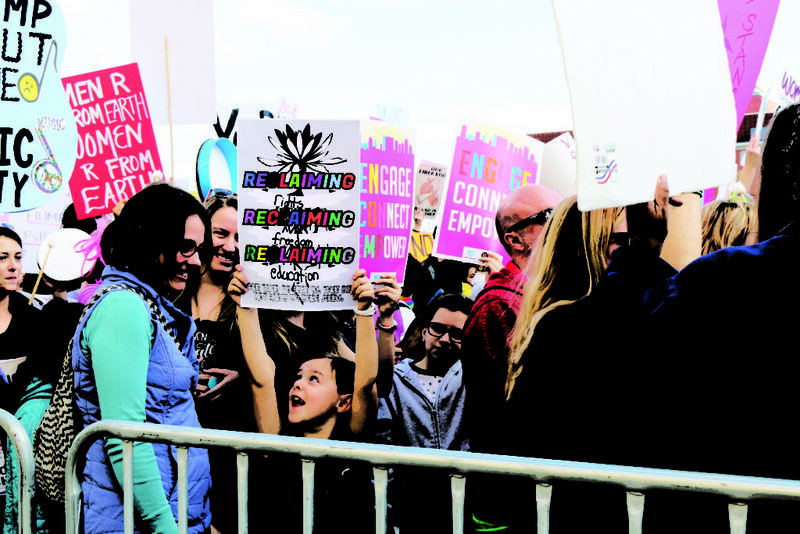 Marchers of all ages came out in support of women’s rights, reproductive rights, LGBT rights, workers’ rights, civil rights, disability rights, immigrant rights, environmental justice, access to health care and more. 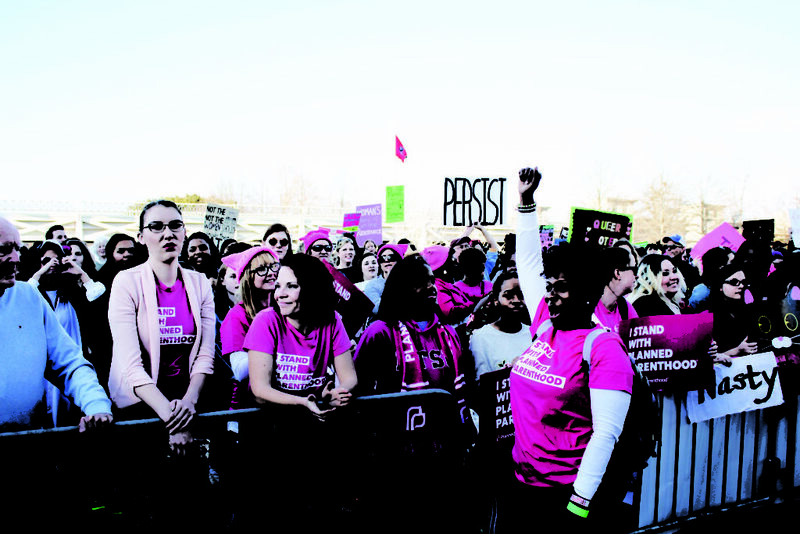 Tereva Parham, event coordinator and communications and special projects manager of the Tennessee Advocates for Planned Parenthood, rallies the crowd before the march. 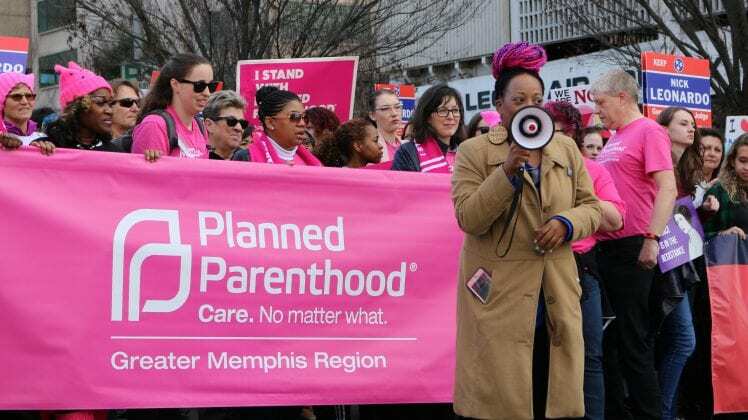 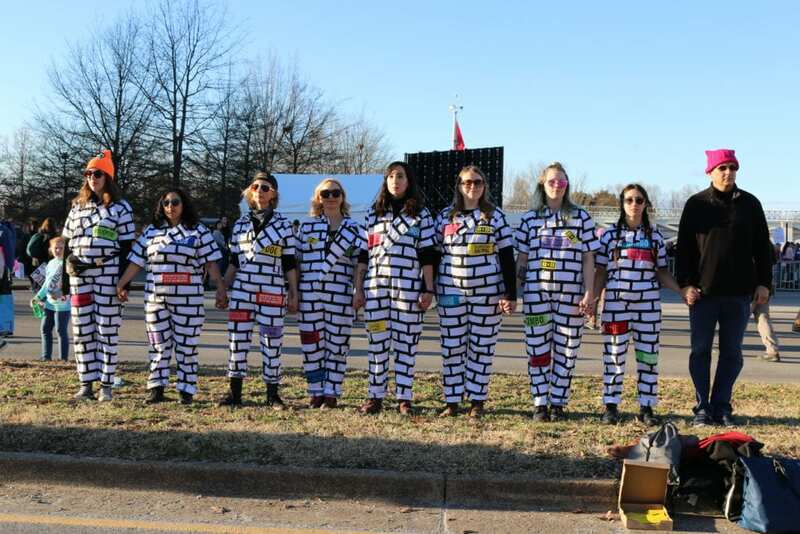 Several prominent organizations hosted sessions at the conference, including Emerge Tennessee, American Civil Liberties Union of Tennessee, Planned Parenthood, the Tennessee Immigrants & Refugee Coalition, Showing Up for Racial Justice and Black Lives Matter Memphis Chapter. 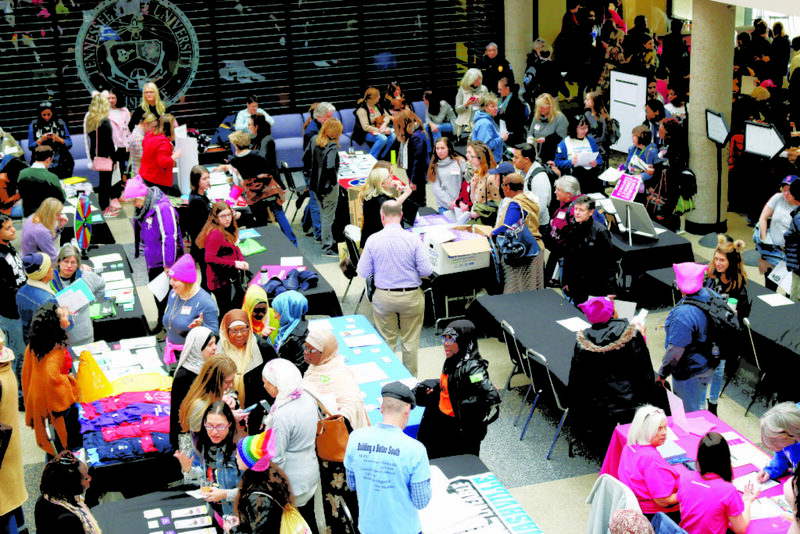 More than 800 participants gathered at Tennessee State University’s Avon Williams campus for a conference before the march where session topics included artivism, faith and spirituality, grassroots organizing, youth, legislative skills and issues, understanding elections, and a federal and gubernatorial candidate forum. 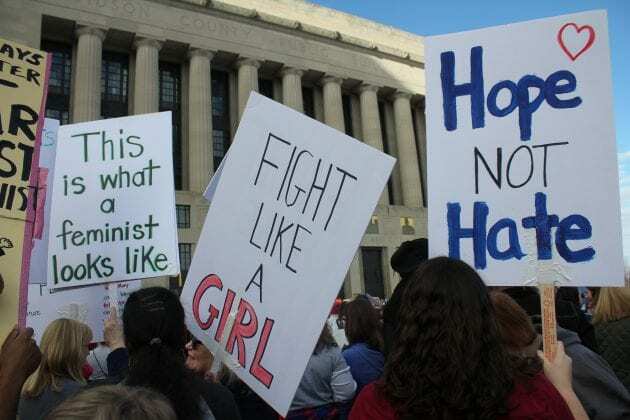 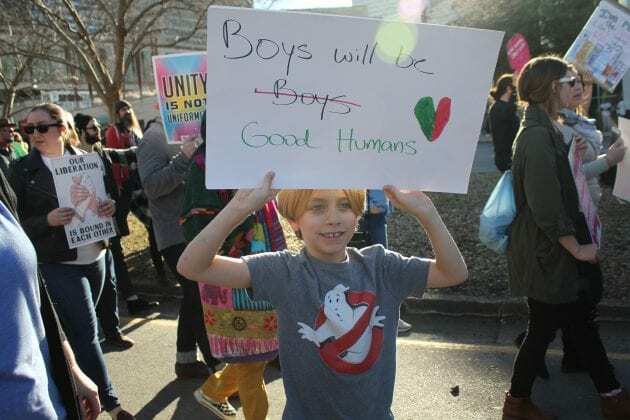 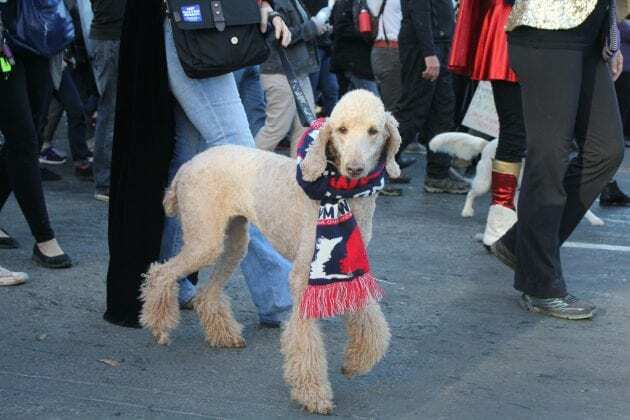 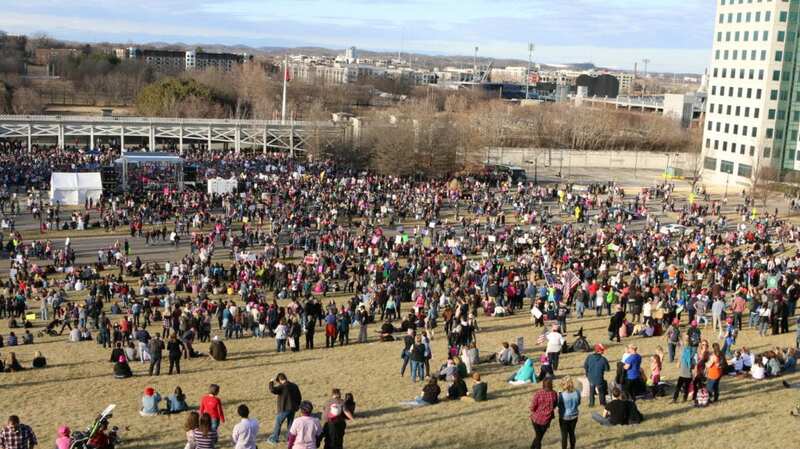 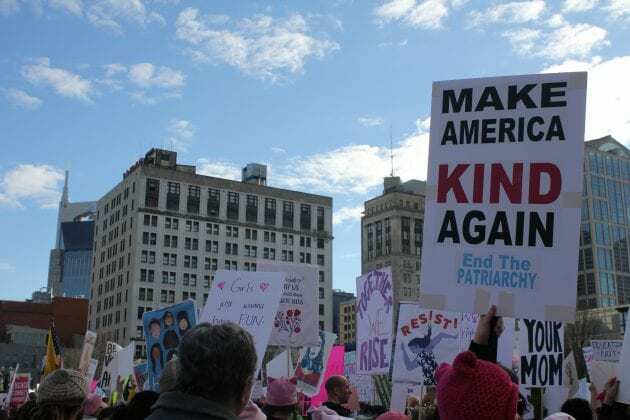 NASHVILLE, TN — More than 15,000 Tennesseans took to the streets of downtown Nashville on Saturday morning for the second annual Tennessee Women’s March. 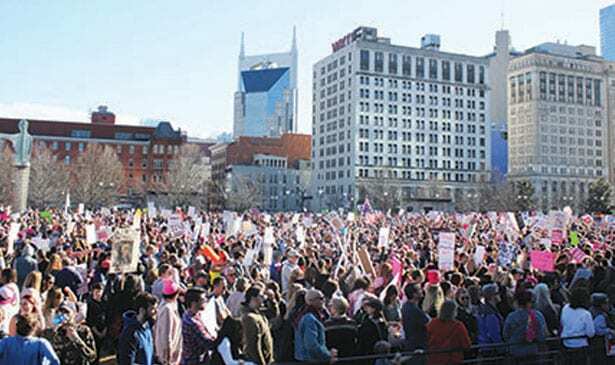 Starting at Public Square and rallying at Bicentennial Mall, the crowd organized in support of myriad issues facing women. 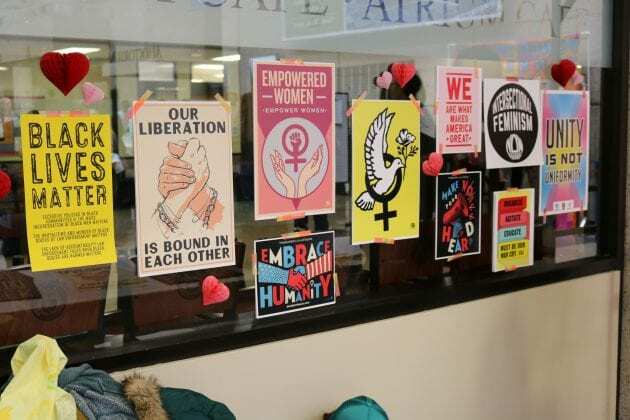 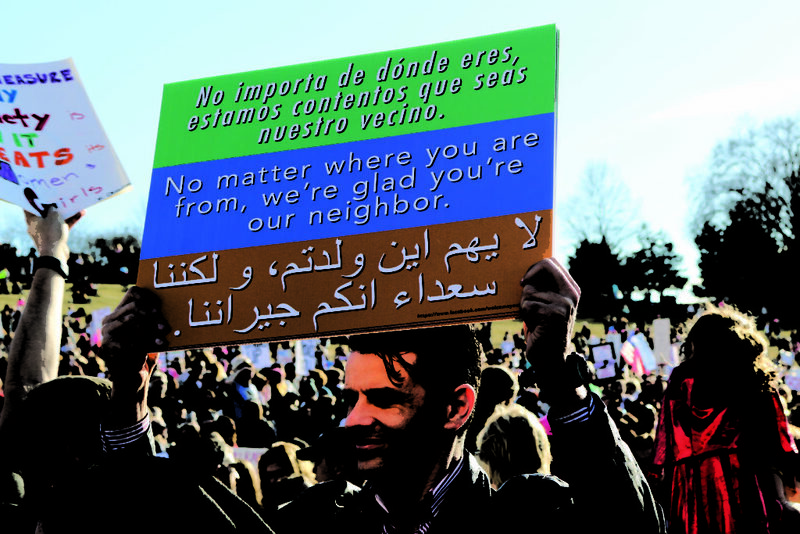 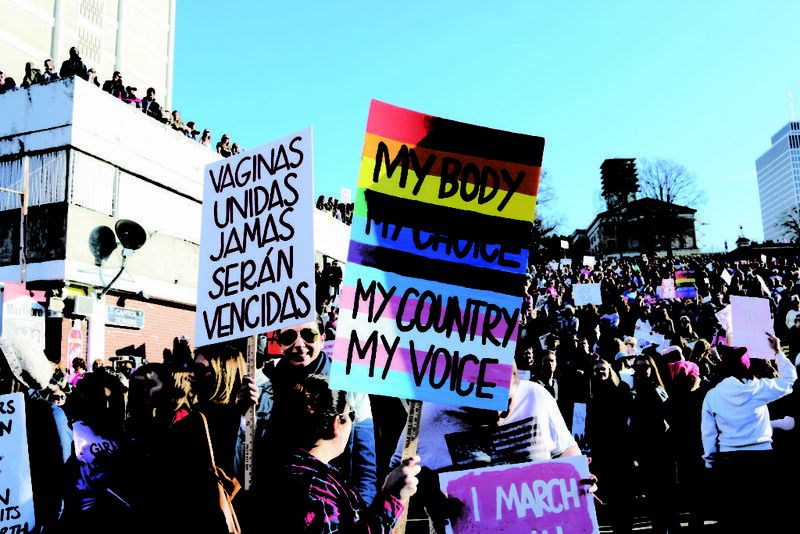 Signs championed topics ranging from reproductive rights and wage gaps to environmental justice and immigrant rights. Prior to the march, more than 800 participants gathered at Tennessee State University’s Avon Williams campus for a conference on activism and civic engagement. 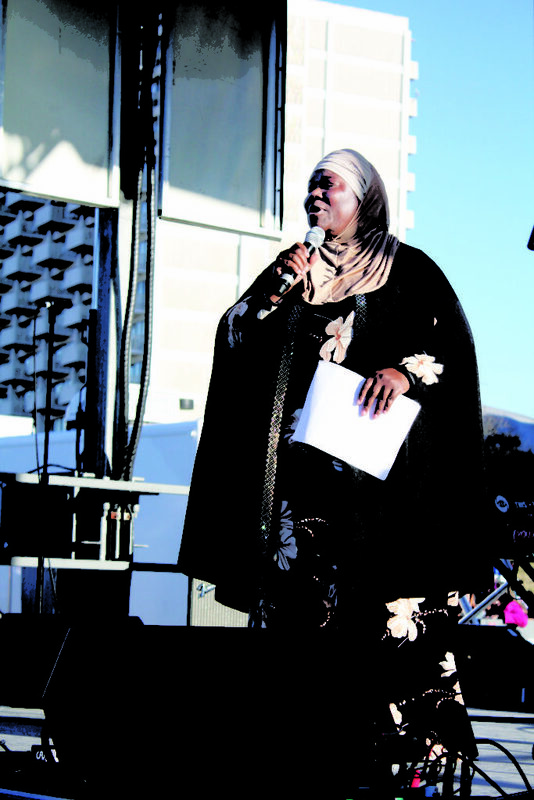 Guest speakers lectured on topics including artivism, faith and spirituality, grassroots organizing, youth, legislative skills and issues, understanding elections, and a federal and gubernatorial candidate forum. 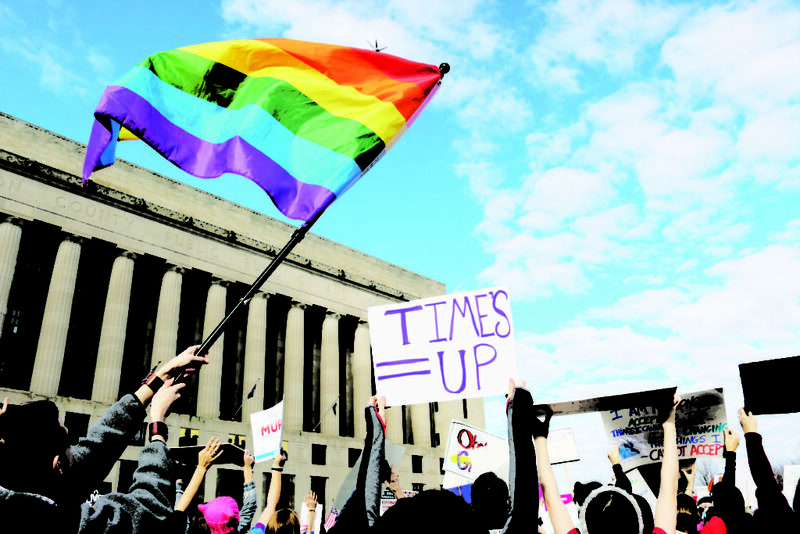 Events surrounding the march continued into the evening: Nashville’s Acme Feed and Seed hosted the official march after-party at 6 p.m. 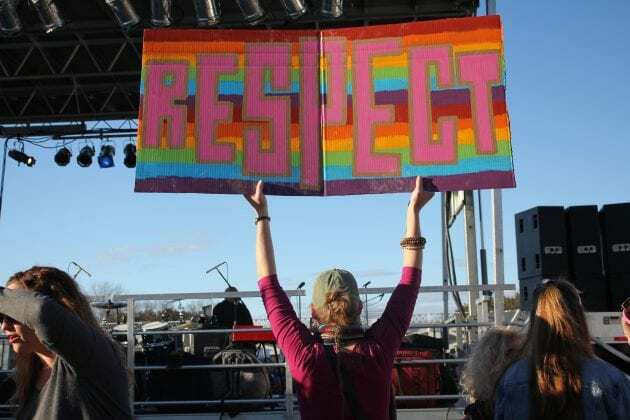 Performers included Michelle Branch, Divinity Roxx, Alanna Royale and Kate Tucker. 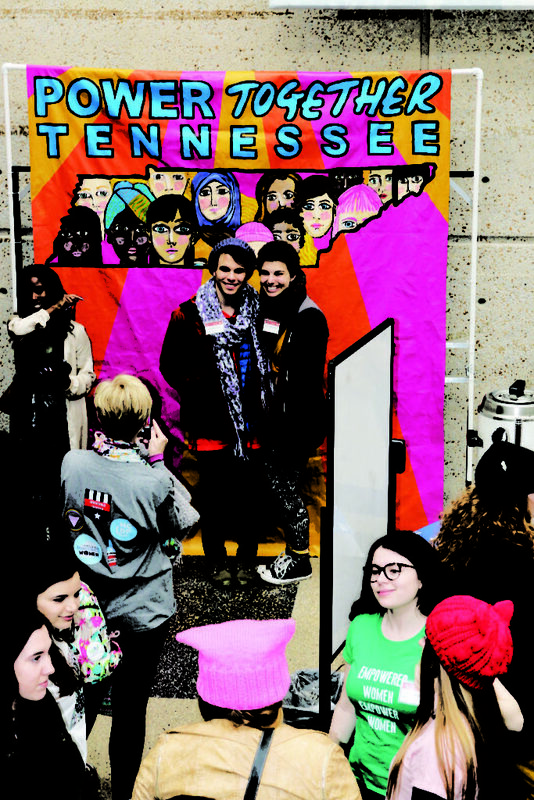 Proceeds from the event benefited Planned Parenthood of Middle Tennessee. 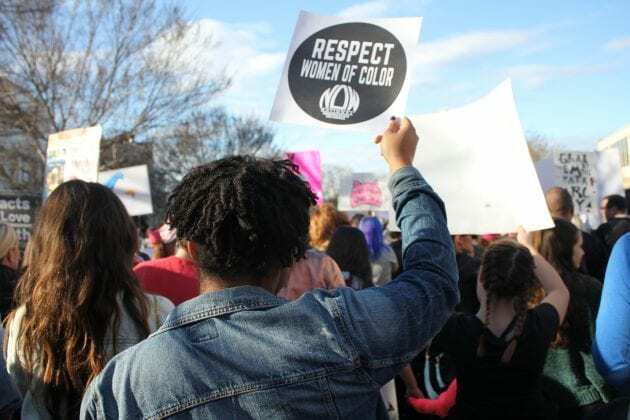 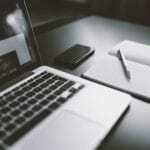 intersectional education on a range of issues and creating entry points for new grassroots activists and organizers to engage in their local communities through trainings, outreach programs and events.